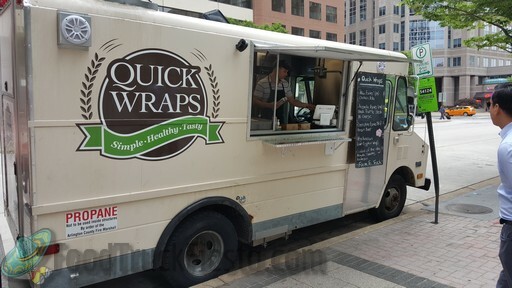 Quick Wraps’ cuisine is international, serving meats from all natural, sustainable farming. Their menu changes seasonally. Thanks so much to Danielle for the photos! This is a sample menu – items change often!